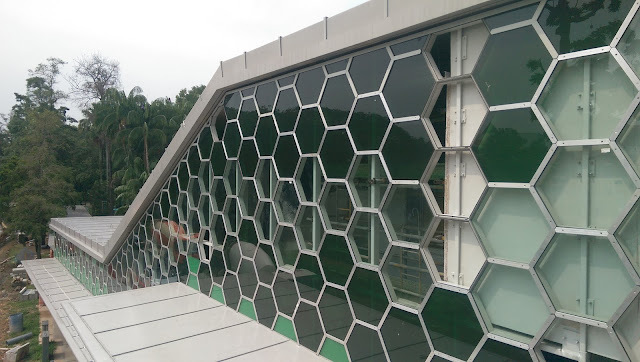 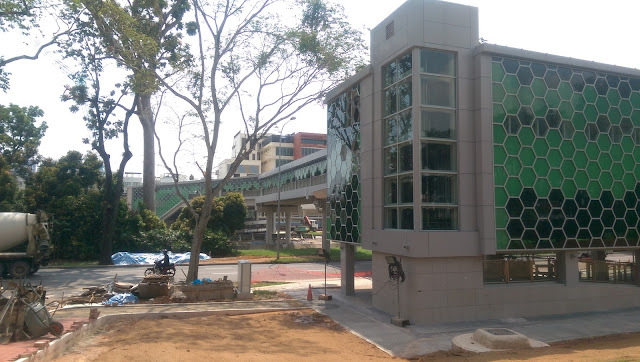 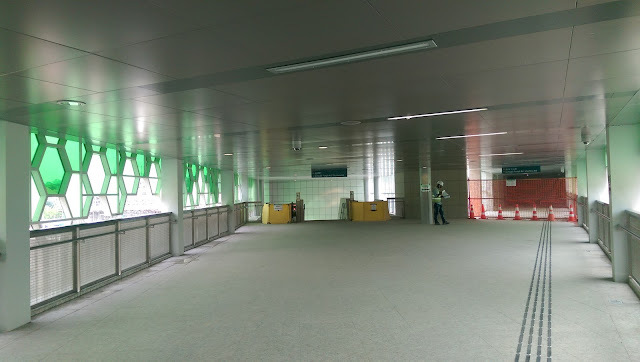 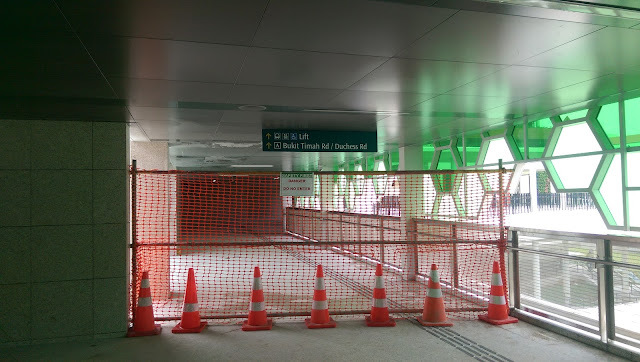 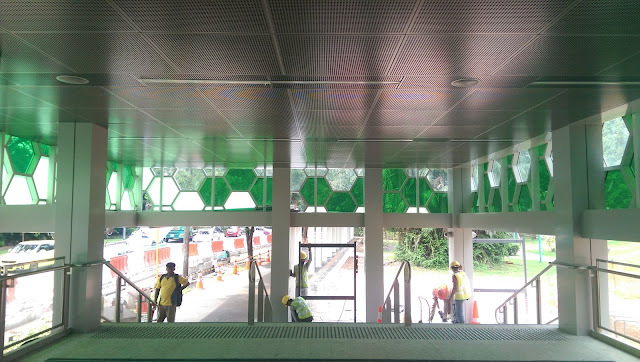 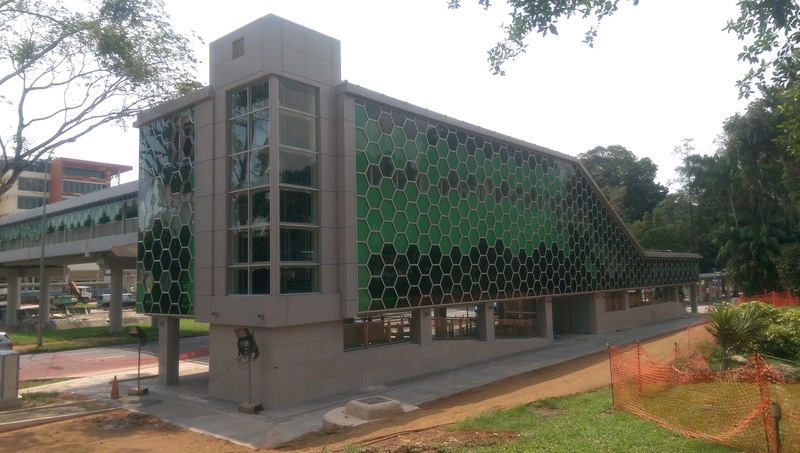 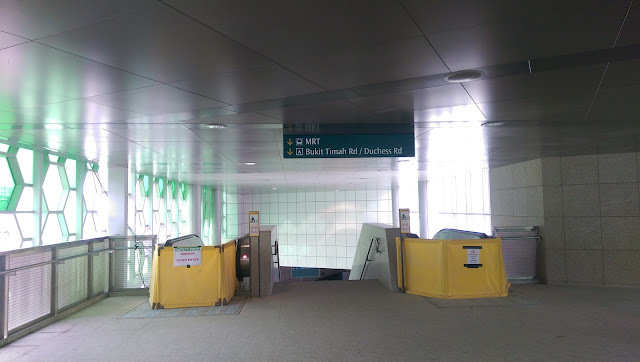 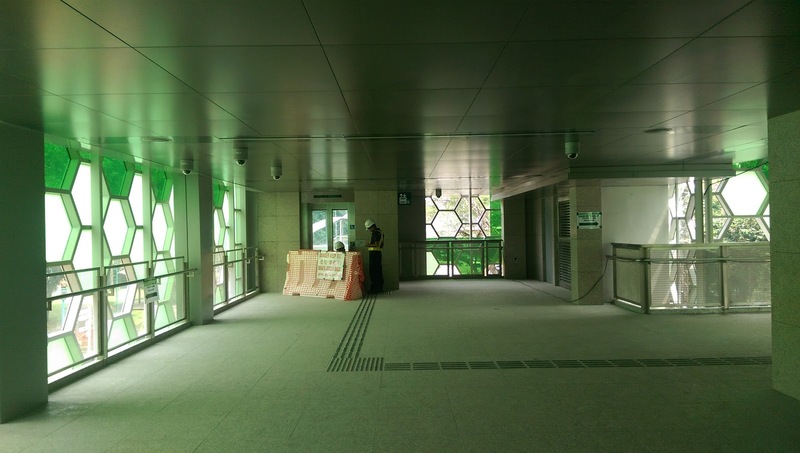 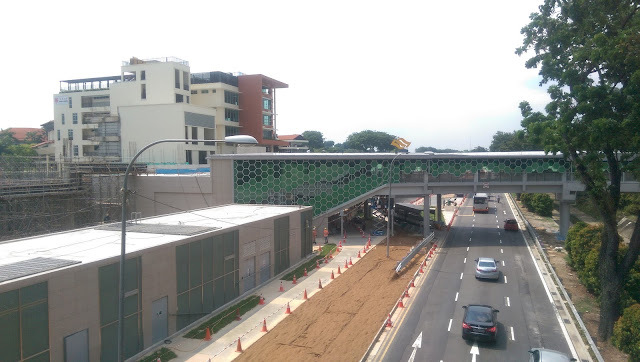 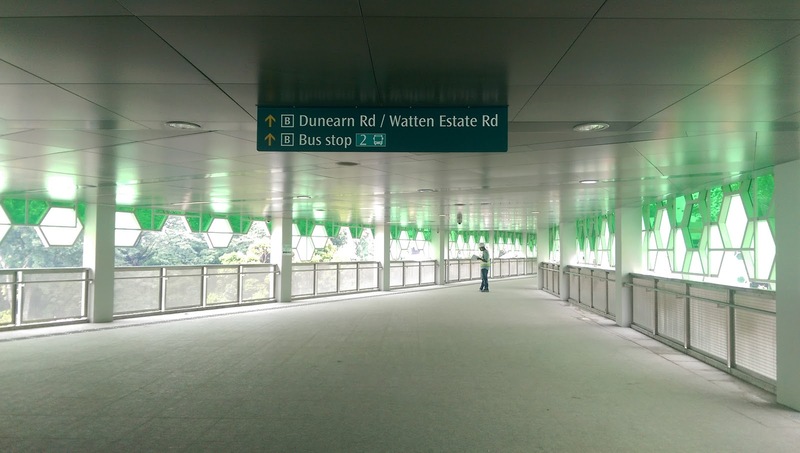 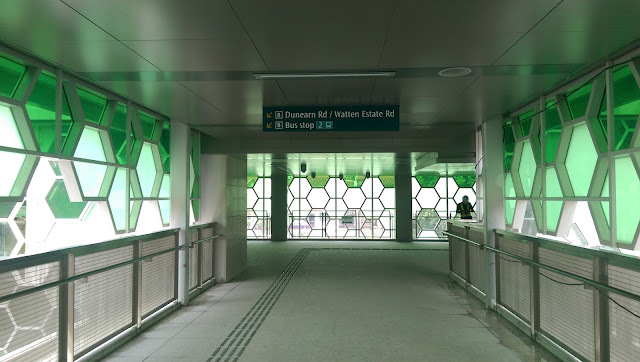 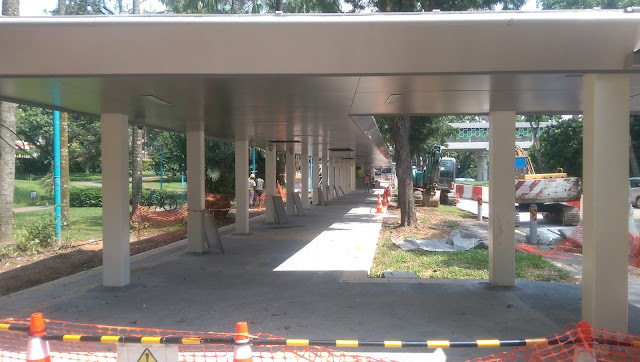 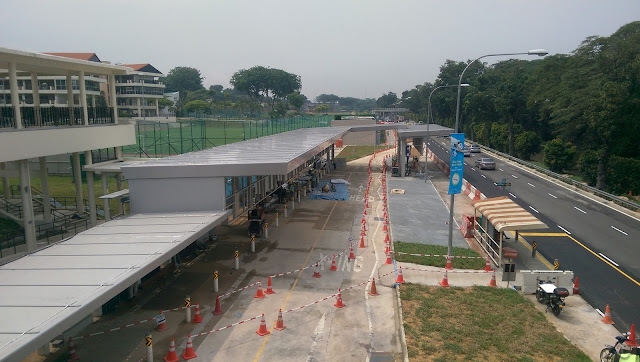 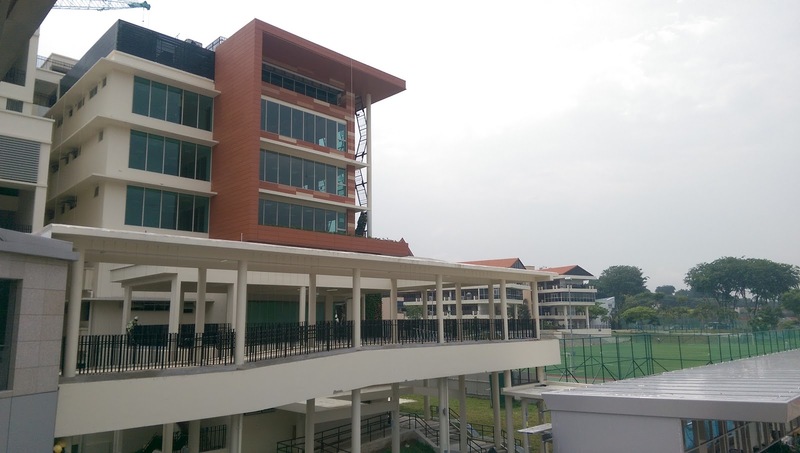 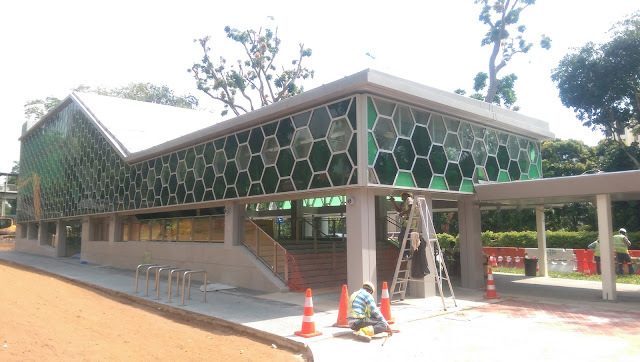 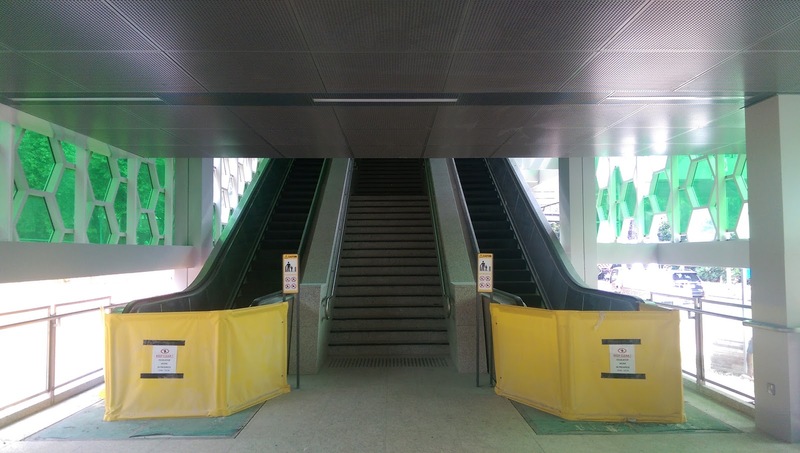 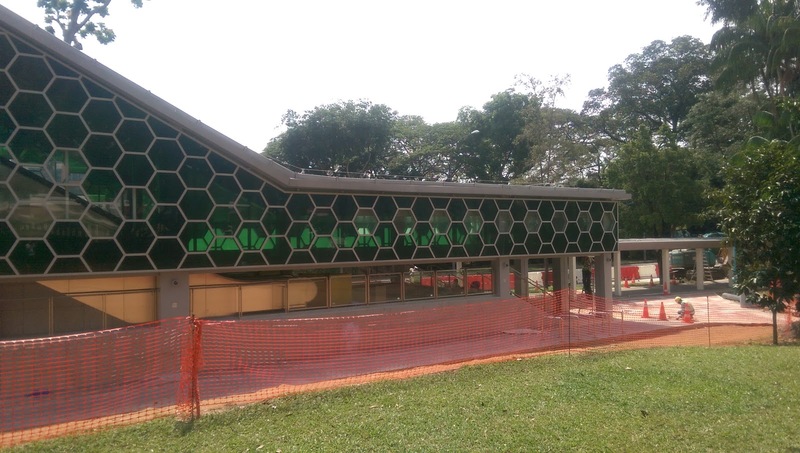 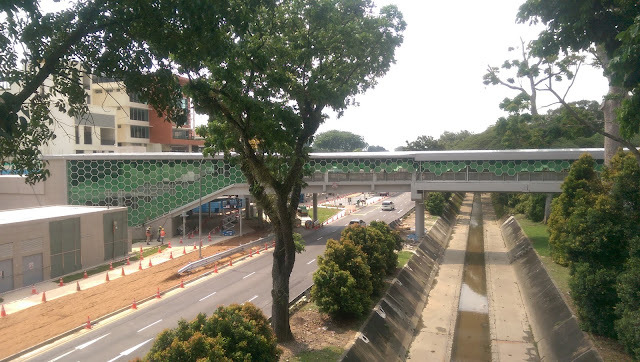 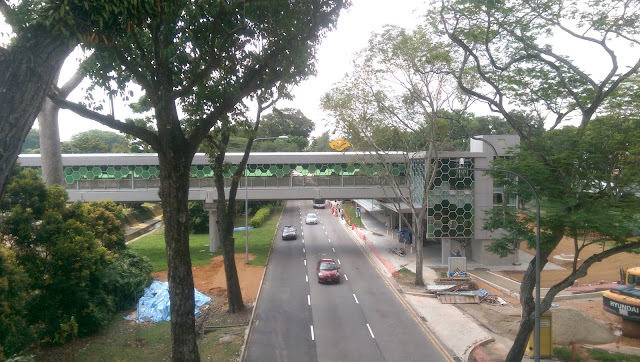 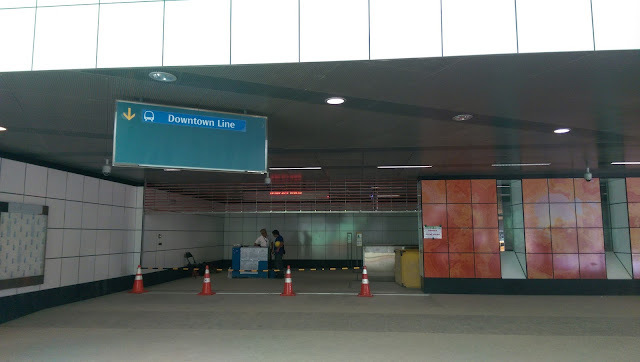 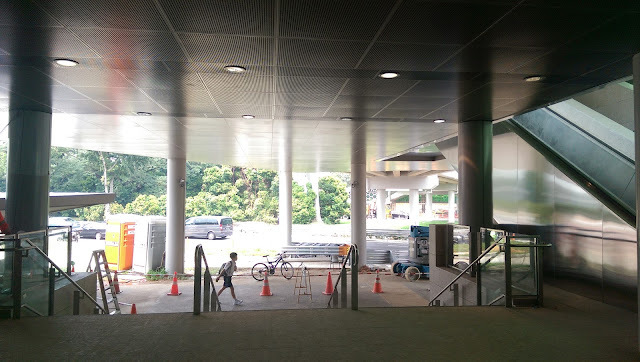 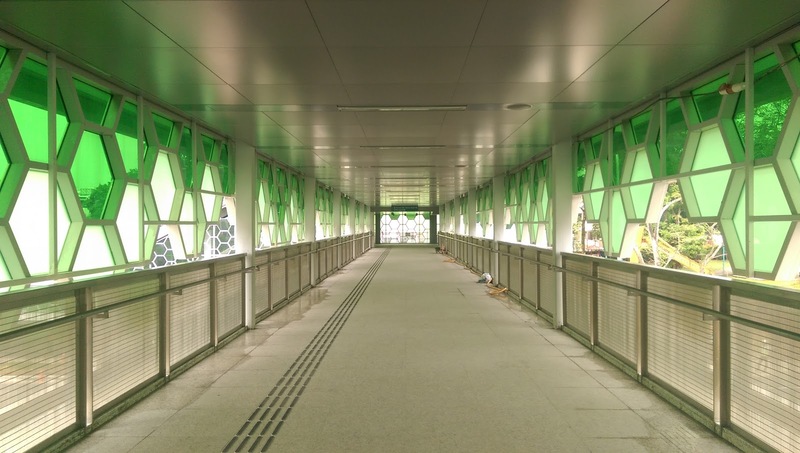 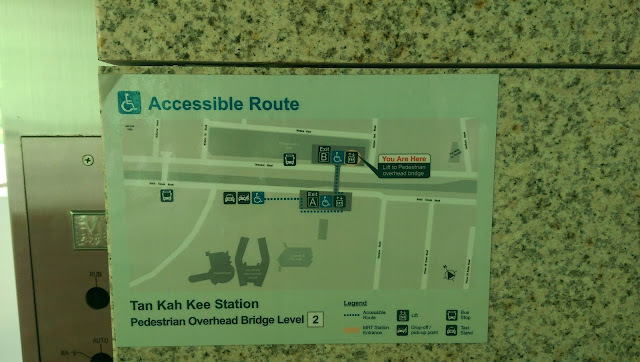 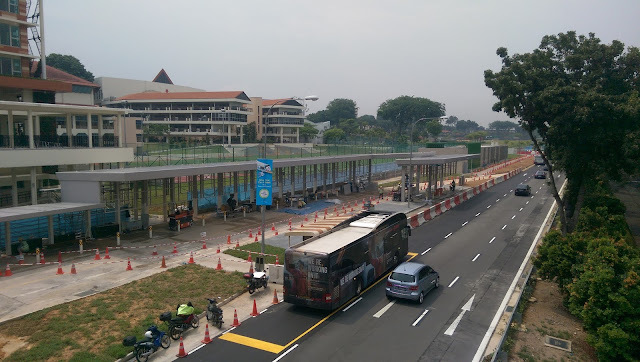 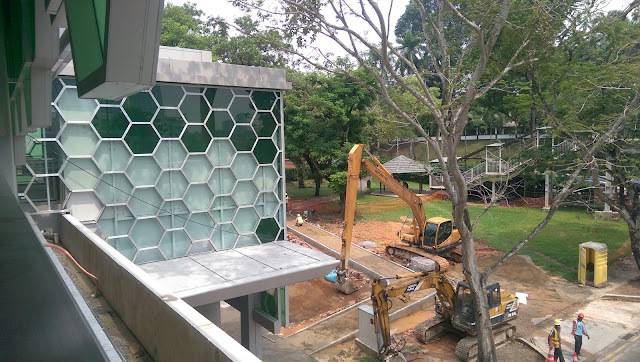 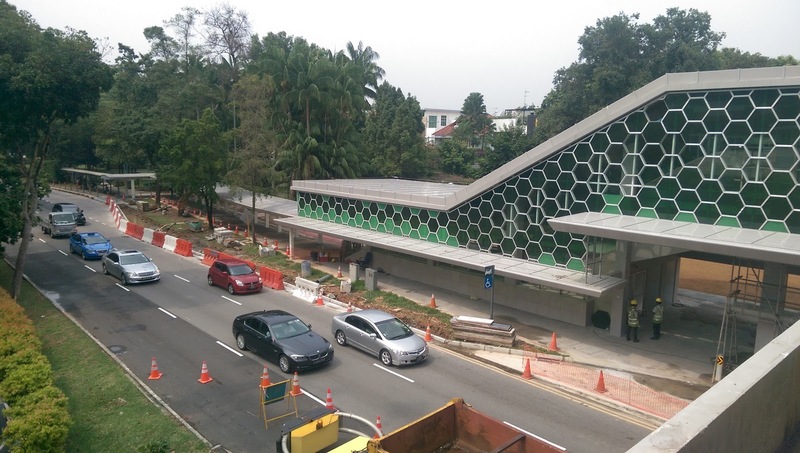 The overhead linkway and second entrance of the Tan Kah Kee station has recently completed all M&E installations and the final ceiling cladding have been applied to complete the aesthetics of the structure. 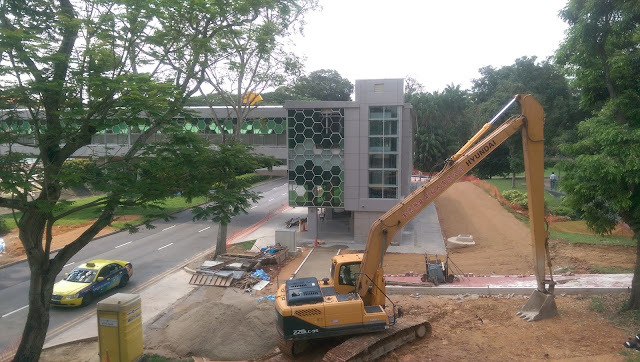 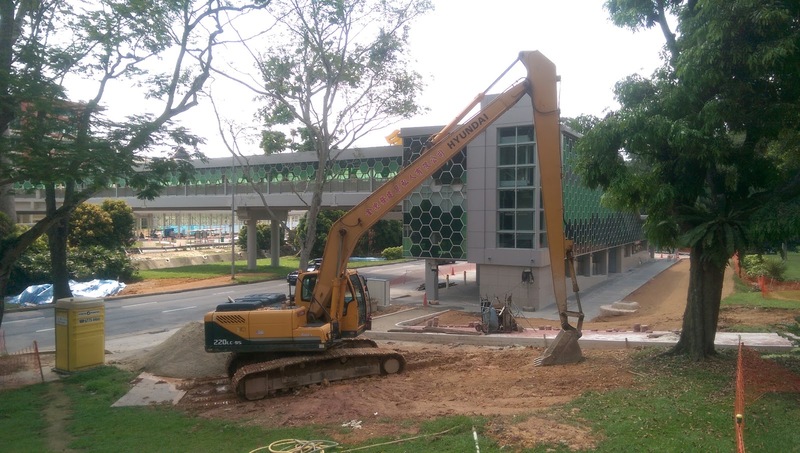 The hoardings around the site came down last month and footpath & landscaping reinstatement works are underway. 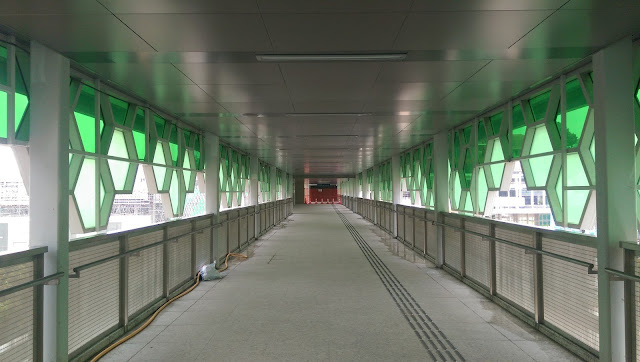 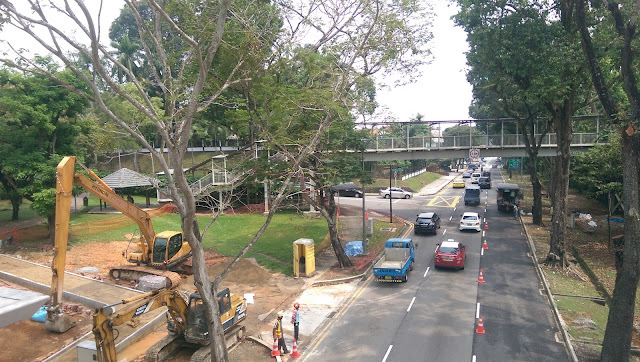 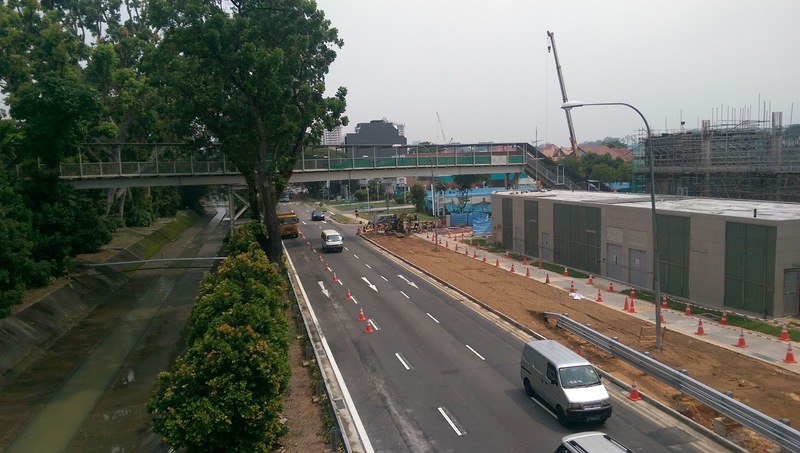 The bridge project under the 918A team has been completed 3 months ahead of the initial schedule, and should be open for public use by the end of the month.